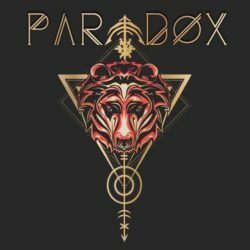 Evolution Of Sound – Paradox for Serum Size 799 Kb Paradox is your next Serum soundset here to provide you with 150 presets in the style of Modern Techno. .. 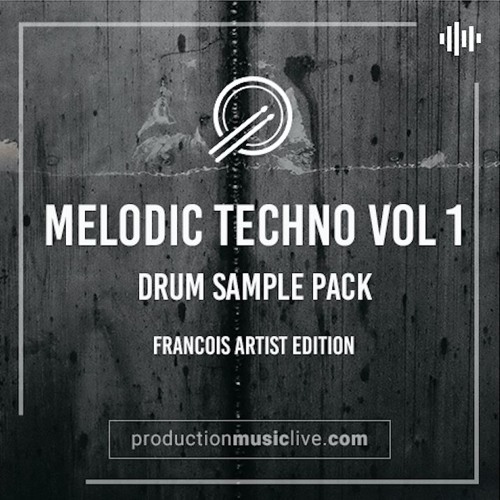 Exotic Refreshment Deep Melodic Techno Vol. 3 Exotic Samples 011 WAV Size 208 Mb Woohoo! 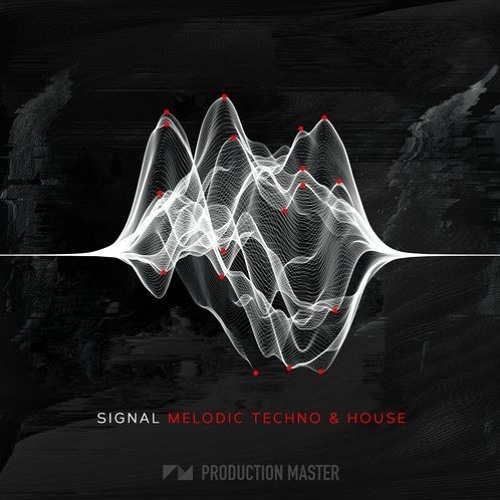 “Deep Melodic Techno vol. 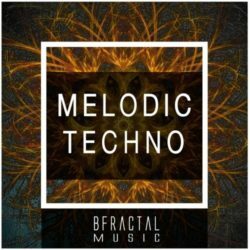 3 – Exotic Samples 011”, a third ..
BFractal Music Melodic Techno WAV Size 336 Mb “BFractal Music presents ¨Melodic Techno¨, inspired by the biggest names of the genre like Tale of Us or Mind .. 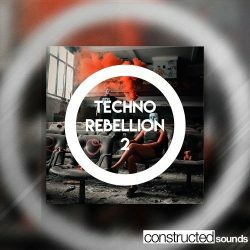 Constructed Sounds Techno Rebellion 2 WAV Size 548 Mb “Techno Rebellion 2” is the follow up of our most successful Sampling Pack by Constructed Sounds. 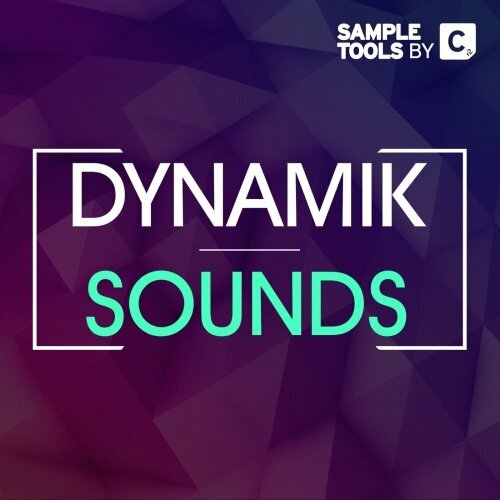 ..
Signal – Melodic Techno & House WAV Size 434 Mb Ride the soundwave of ‘Signal: Melodic Techno & House’, a powerful collection of the finest melodic ..
PML Melodic Techno Vol 1 – Drum Sample Pack [Francois Edition] Size 150 Mb Melodic Techno Vol.1 – Drum Sample Pack Professional Drum Sample Pack with ..
Cr2 Records Dynamik Sounds WAV MIDI PRESETS Size Samples Tools by Cr2 are back once again with a well refined production toolkit inspired by the most successful ..